The Burbank Philharmonic Orchestra, in conjunction with the Hennings-Fischer Foundation, will hold the 19th Annual Young Artist Competition on May 4, 2019. The preliminary rounds will take place on May 1 and 2 with finals on Saturday, May 4 at 7 p.m. (with audience). The finals will take place at Brand Library in Glendale. The competition is open to all instrumentalists (except piano) and opera singers with an age limit of 30 as of May 4, 2019. Winners of the competition will receive an honorarium and appear with the Burbank Philharmonic Orchestra at a subscription concert during the 2019-20 season. Details about the competition may be found at burbankphilharmonic.org. Applications may be downloaded directly at yaptracker.com/applications/bpo-2019 (the yaptracker application is the preferred method of applying for this competition). The deadline for applications is April 21, 2019. 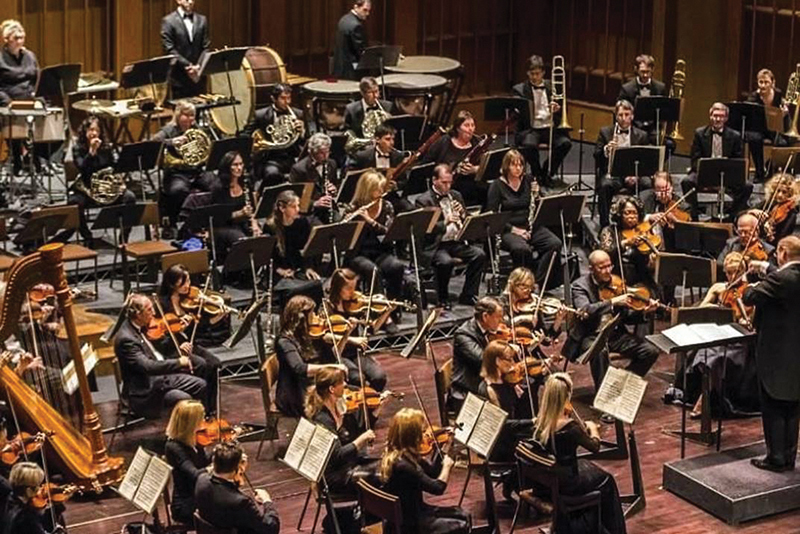 The Burbank Philharmonic Orchestra, led by Music Director and Conductor Steven Kerstein (and member of Local 47), is an all-professional orchestra in its 29th year of providing the best in classical music to the Greater Southern California Area. If you have any questions regarding the competition, please call (818) 771-7888 or email burbankphilharmonic@yahoo.com. This entry was posted in All News and tagged Burbank Philharmonic Orchestra on April 3, 2019 by admin.